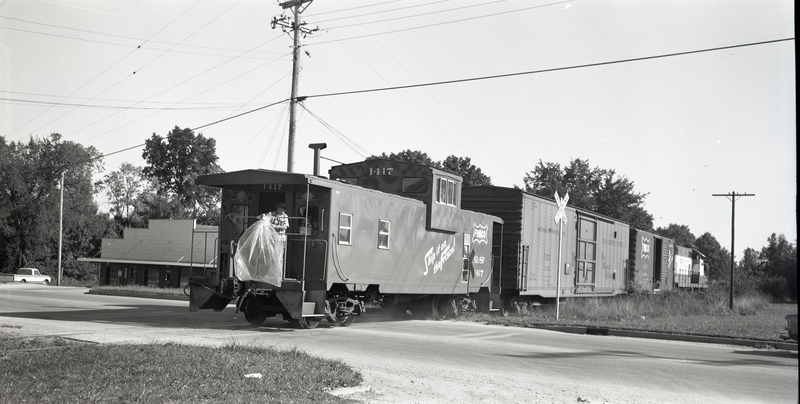 Caboose 1417 at Clinton, Missouri on September 23, 1975. 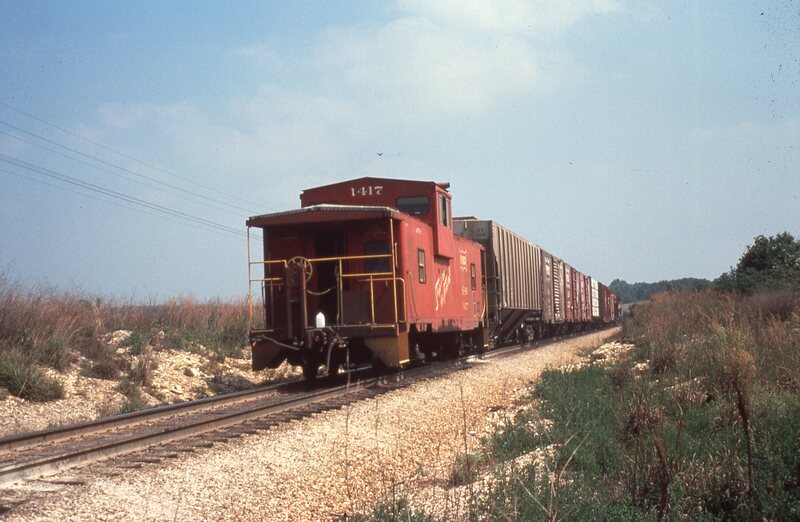 Caboose 1417 at Dunn, Missouri in September 1979. 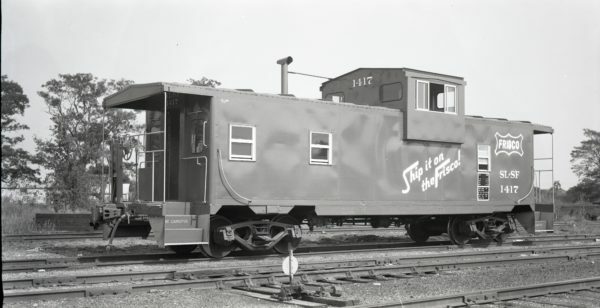 Caboose 1417 at North Clinton, Missouri on September 4, 1975.